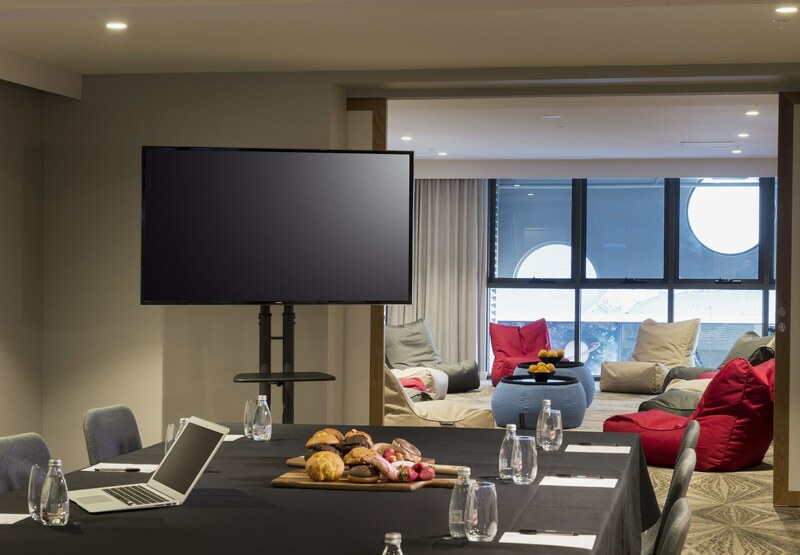 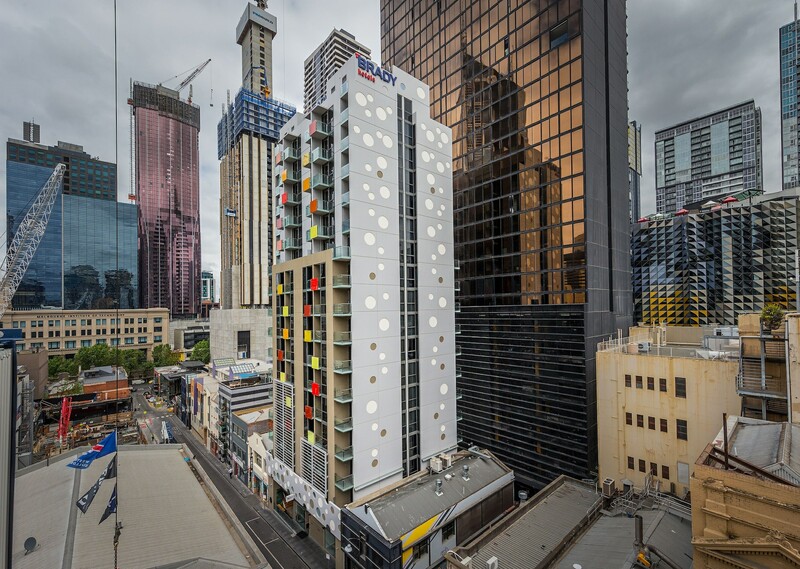 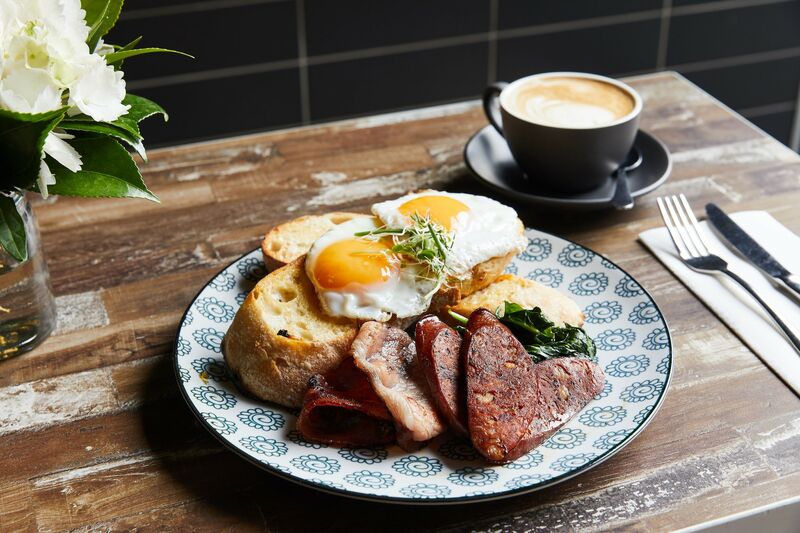 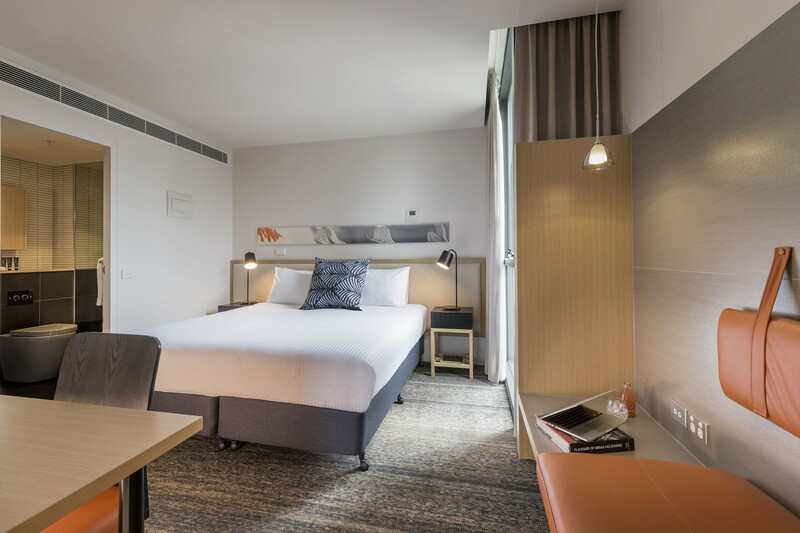 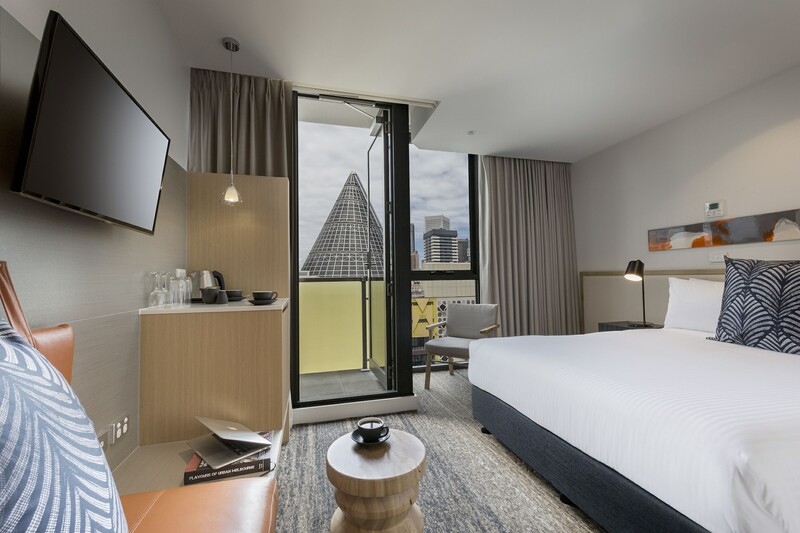 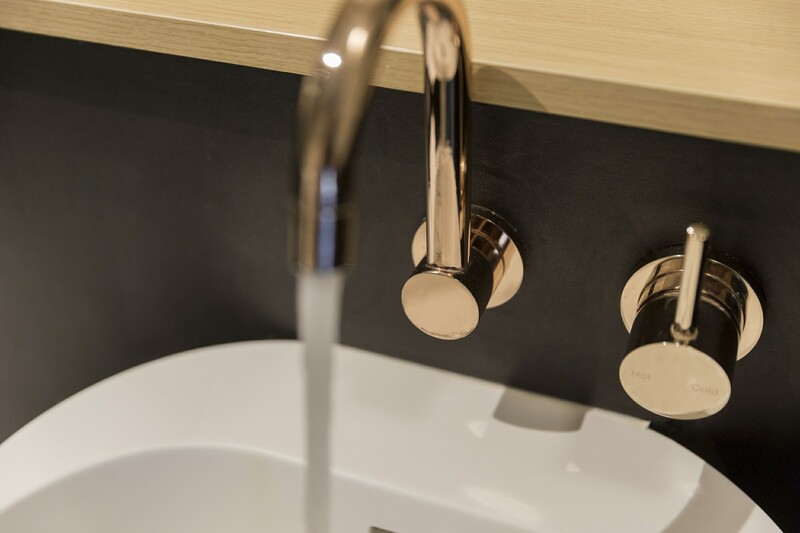 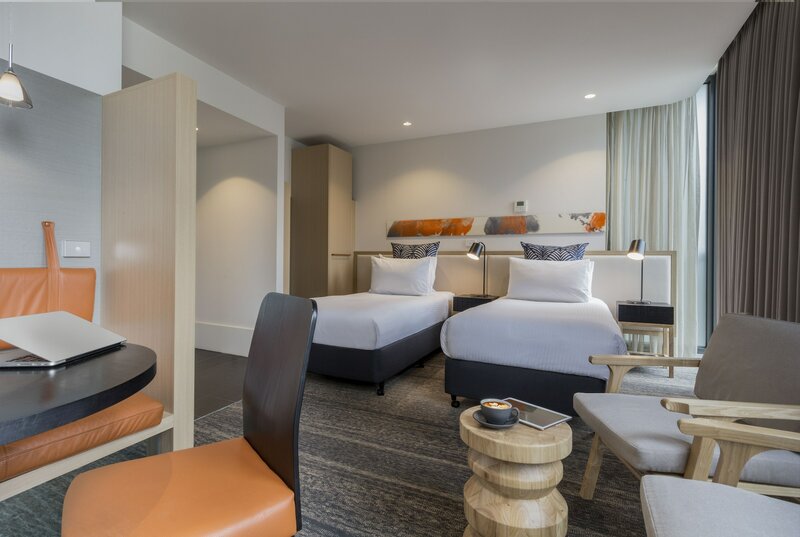 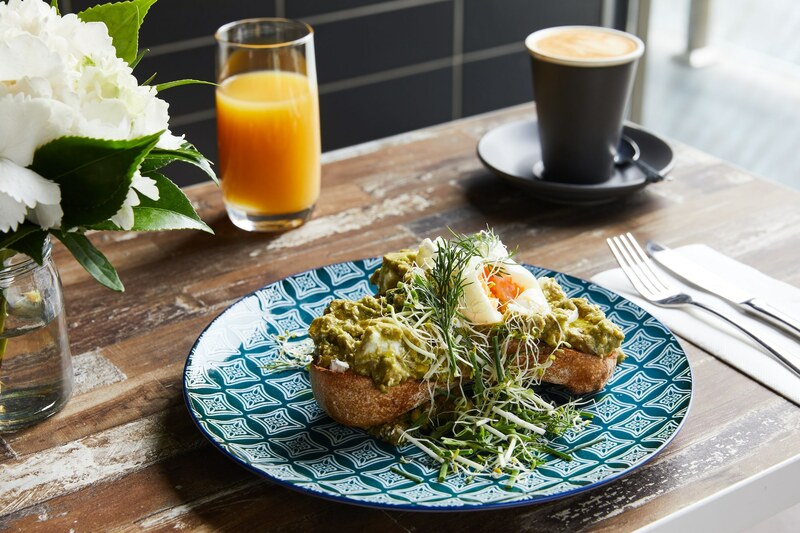 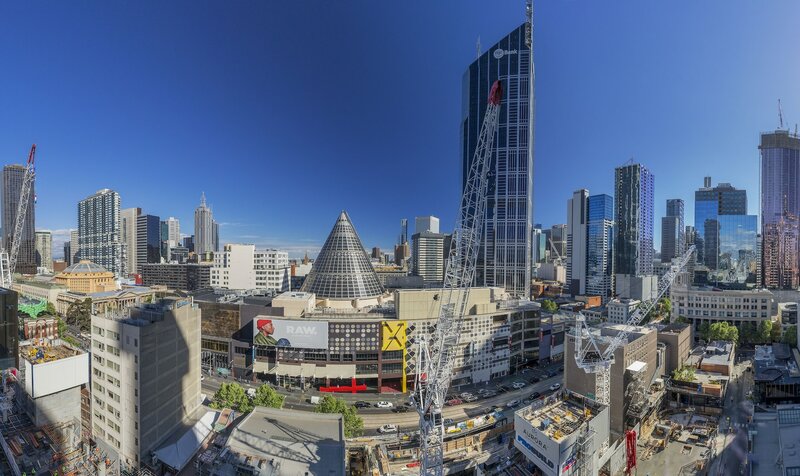 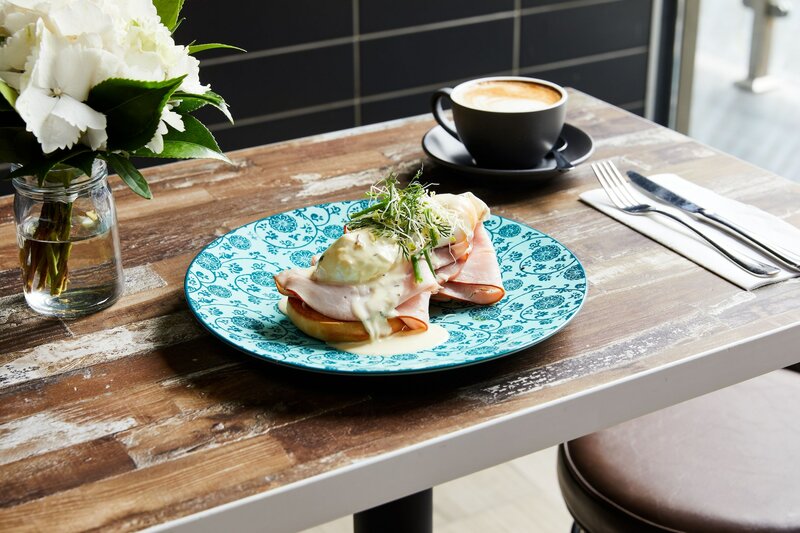 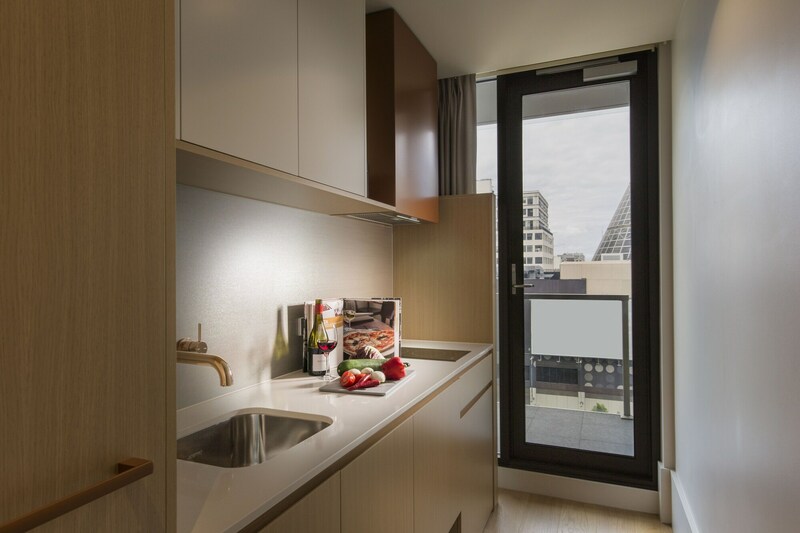 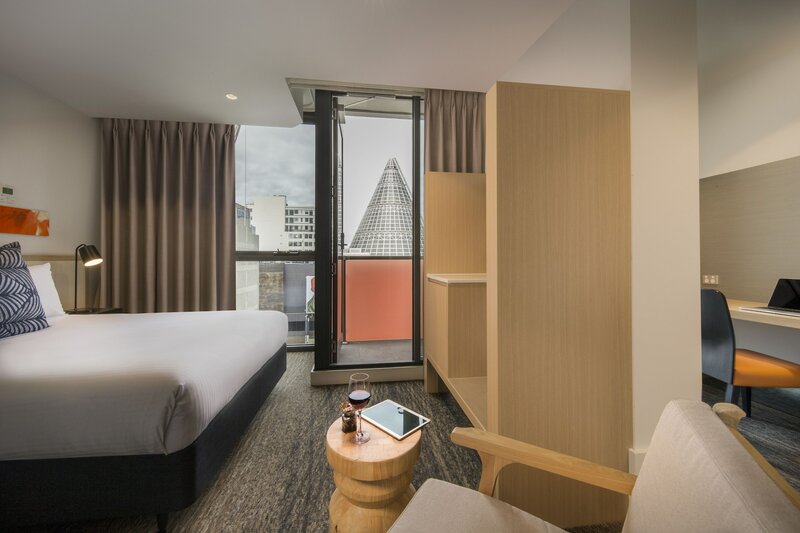 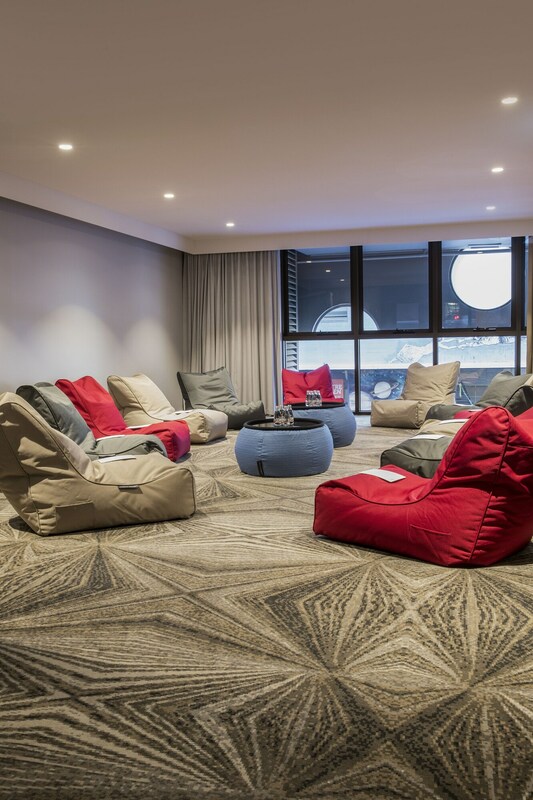 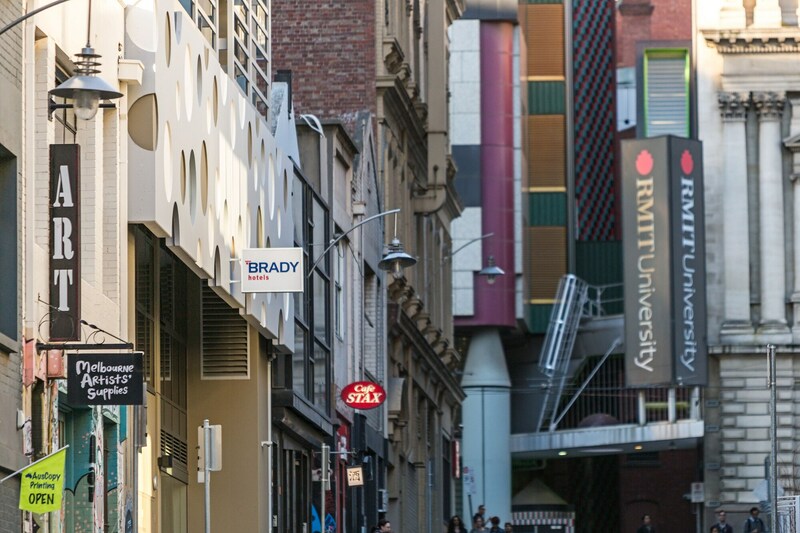 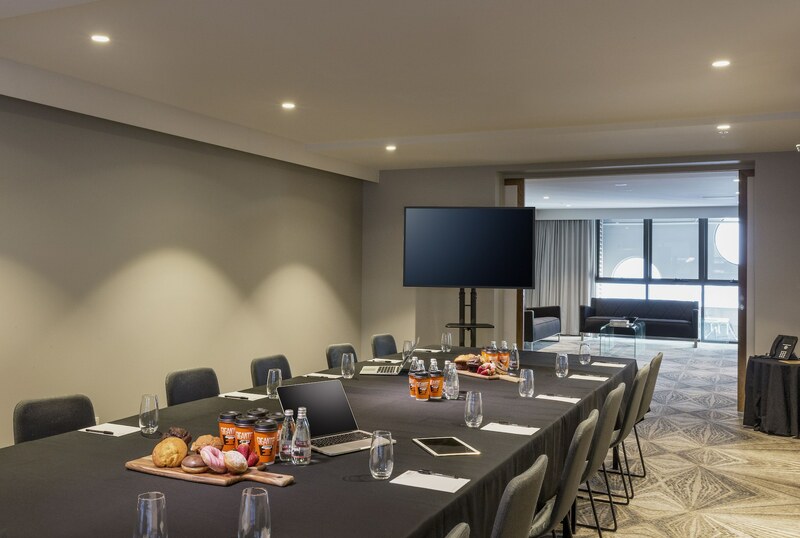 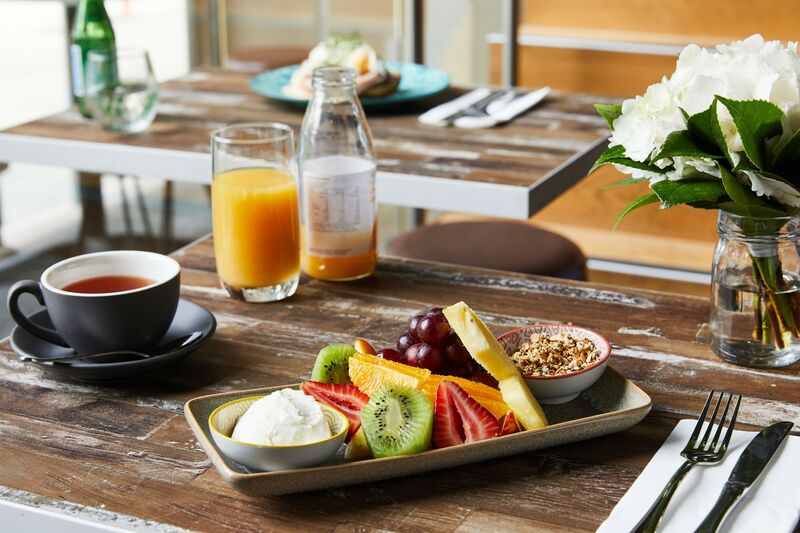 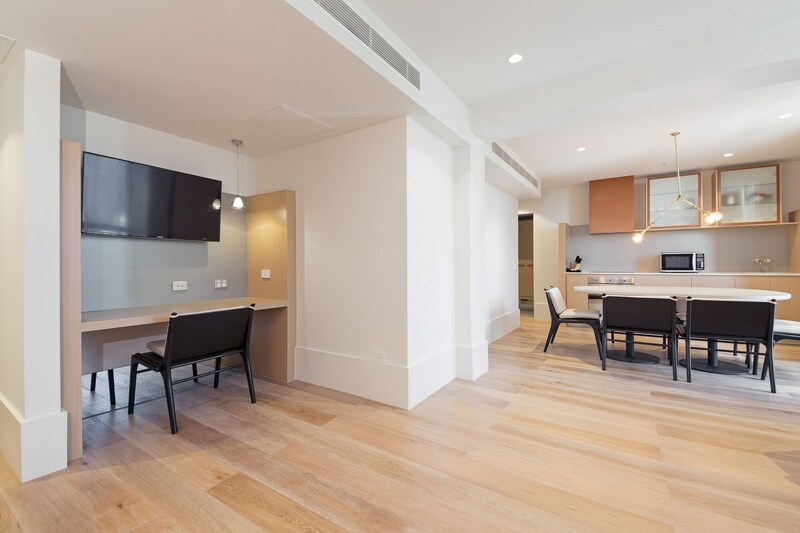 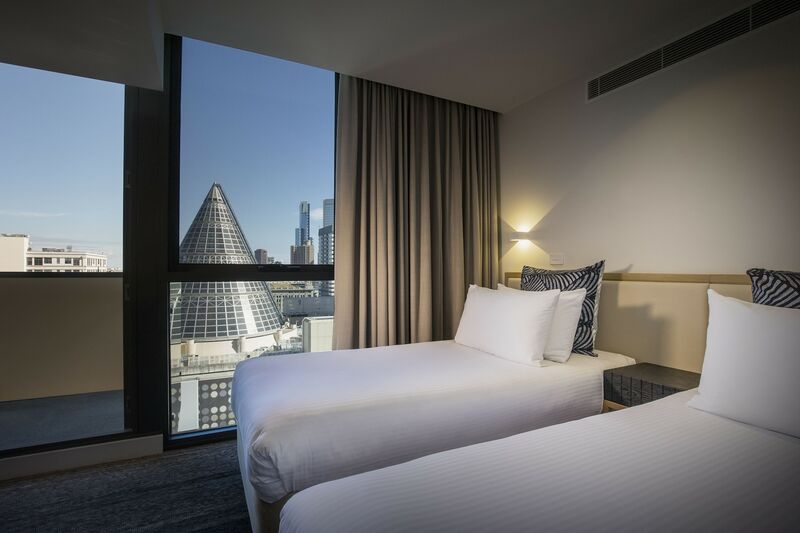 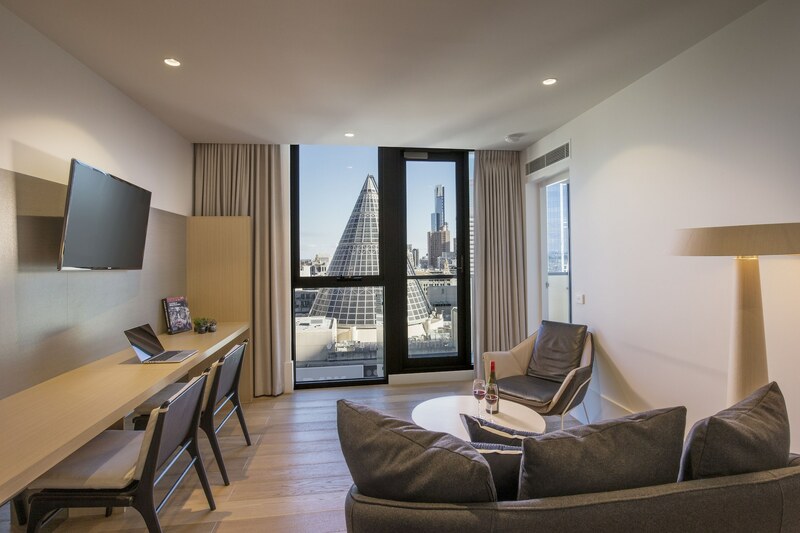 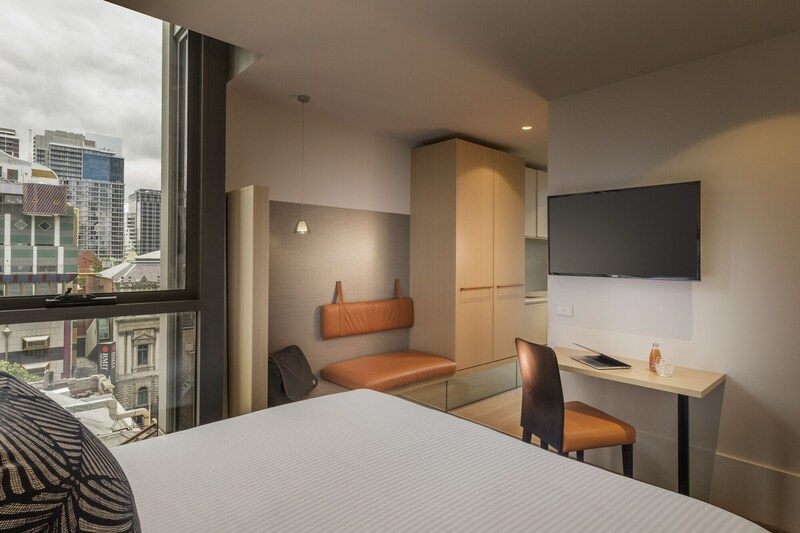 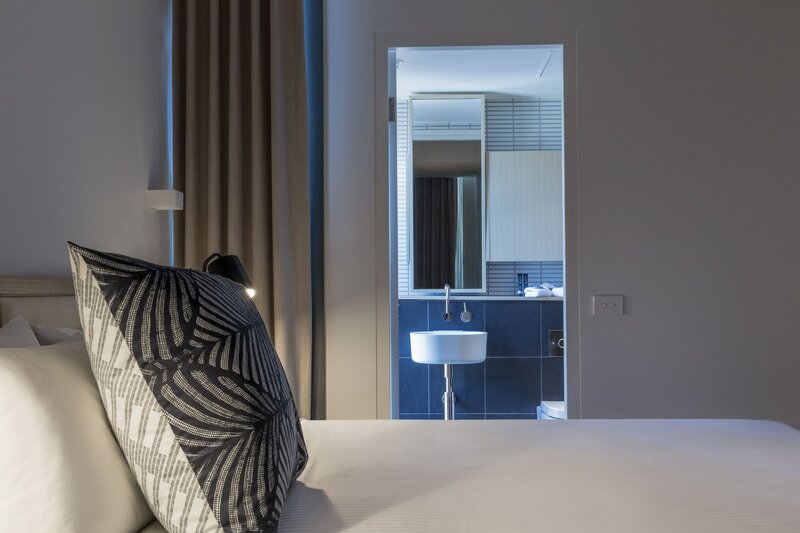 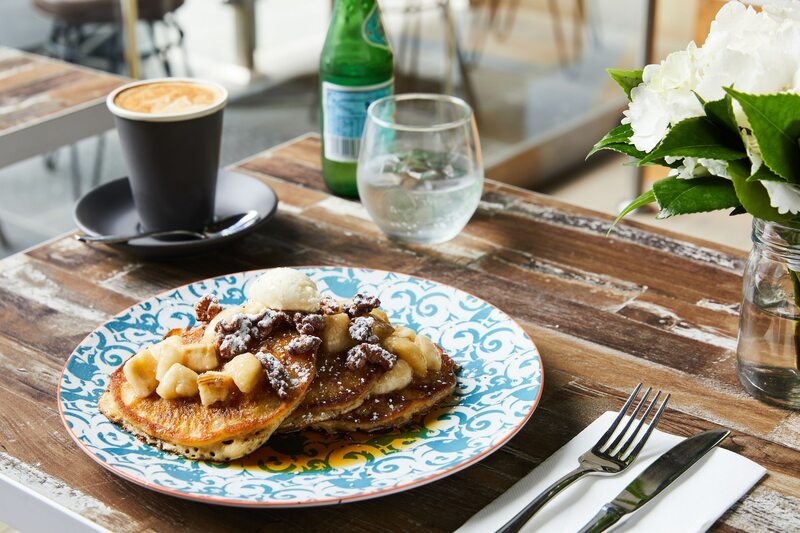 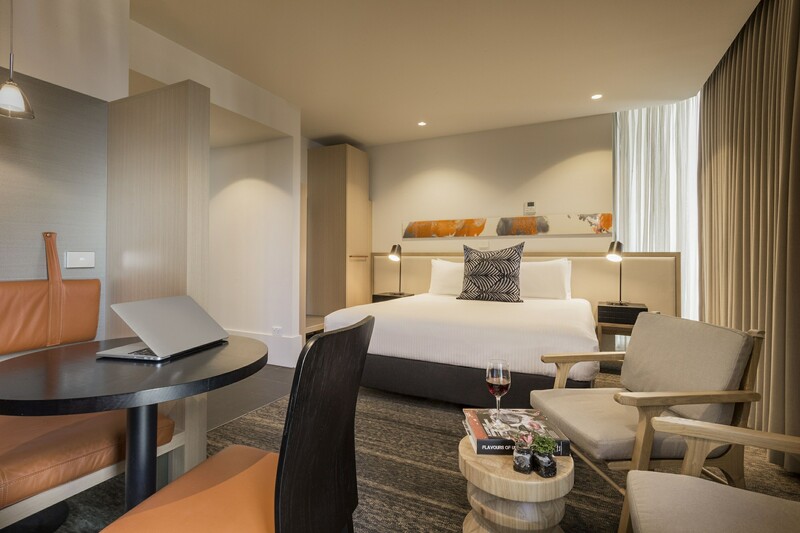 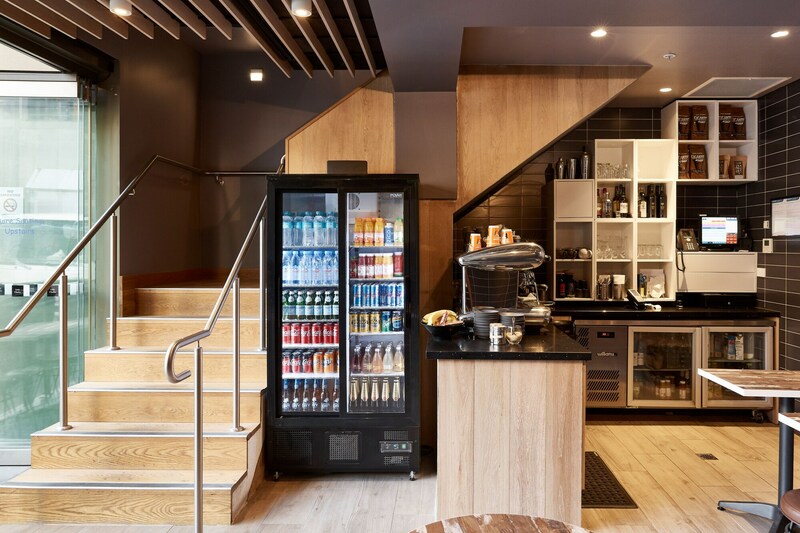 With a stay at Brady Hotel Central Melbourne, you'll be centrally located in Melbourne, steps from State Library of Victoria and within a 5-minute walk of QV Centre. 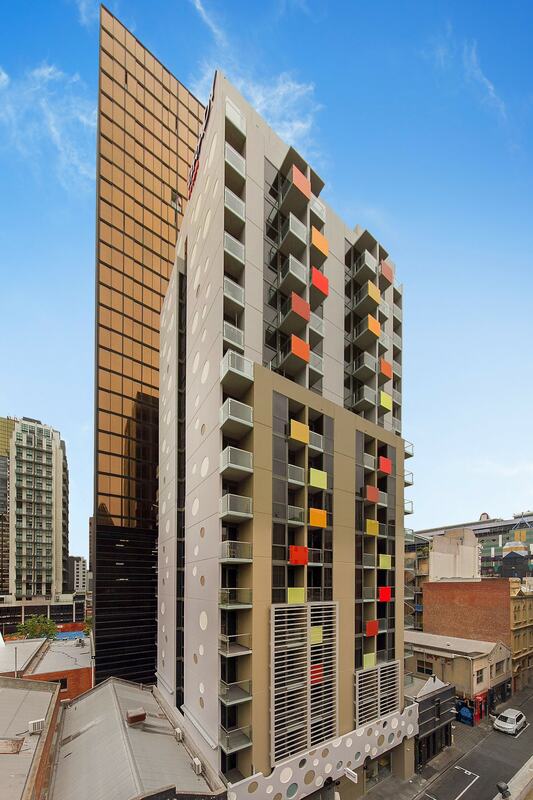 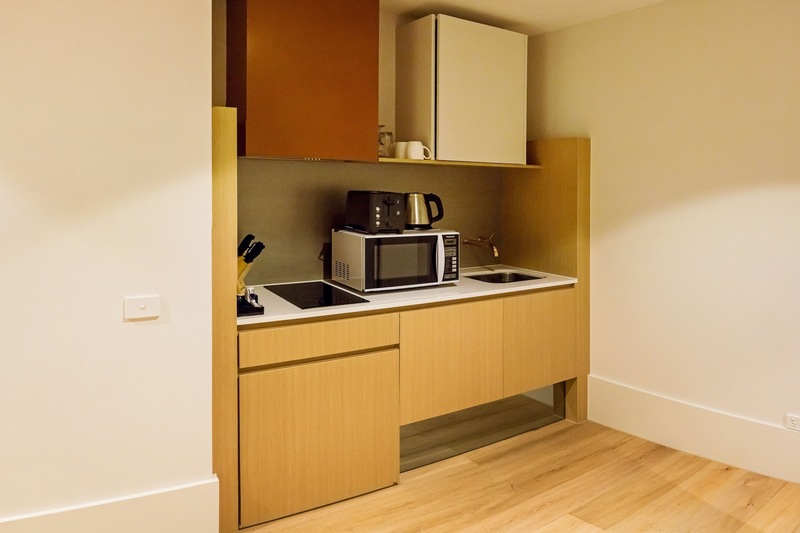 This 4-star hotel is 0.3 mi (0.4 km) from Melbourne Central and 0.5 mi (0.8 km) from RMIT University. 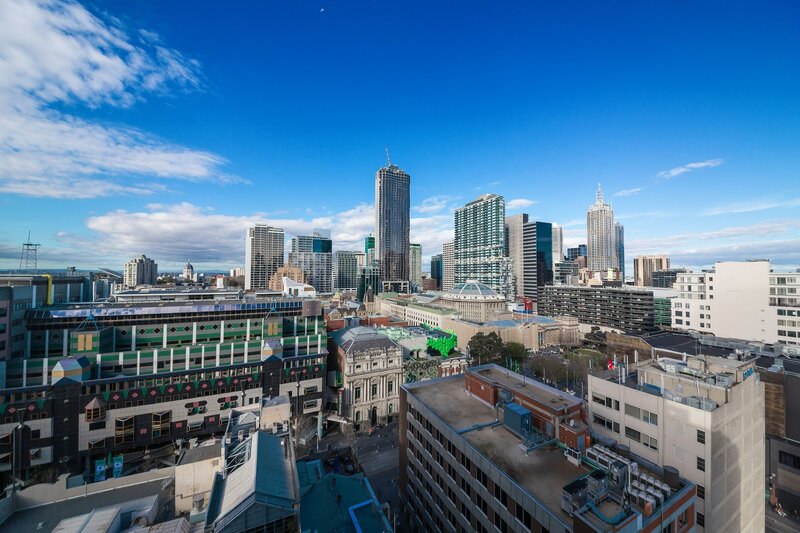 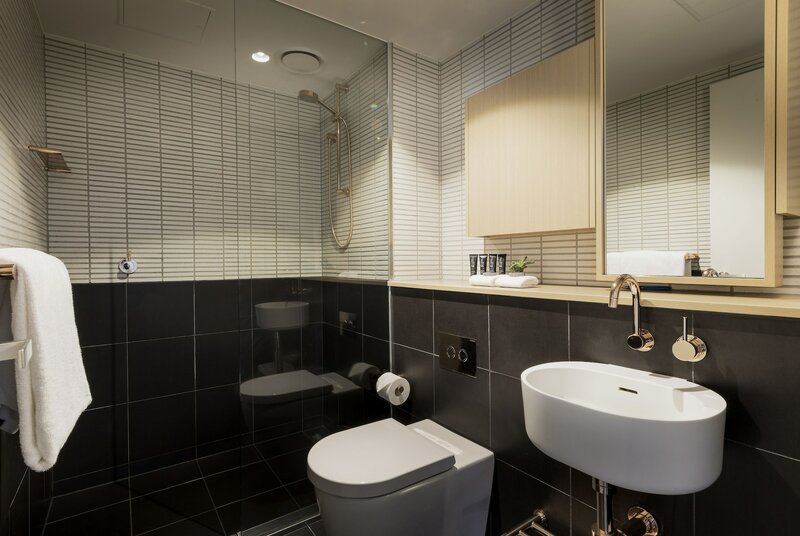 The preferred airport for Brady Hotel Central Melbourne is Melbourne, VIC (MEL-Tullamarine).